So you might have noticed that I have sort of a shopping addiction with buying all things "nursey". I swear it is not as bad during the school year because I get busy with things. But when summer rolls around I start losing room in my closet. Yikes! How many are also like me? 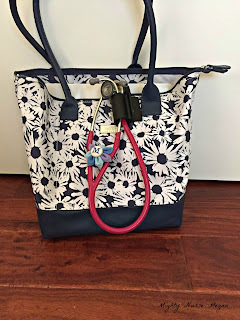 Since we are on the topic of shopping...I wanted to share with you this awesome stethoscope holder that is made by nurses for nurses. 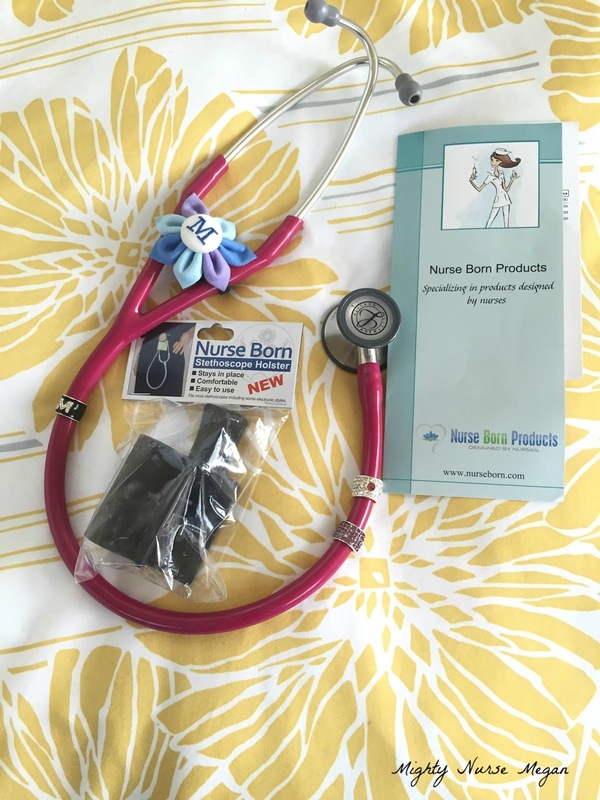 Nurse Born Products created the lotus stethoscope holder that decreases neck strain, headaches, and forward neck posture associated with the weight of your stethoscope. 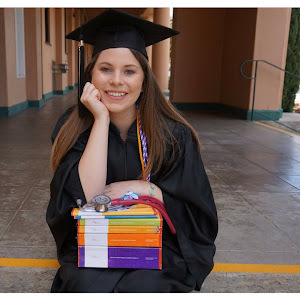 I hate wearing my stethoscope around my neck so I wanted to give it a try. Nurse Born Products kindly agreed to let me try it out (thank you!). I decided to get the color black to not clash with the raspberry of my scope. So far I have been loving it! I like not having it around my neck and at the end of my shift I can just clip it to my bag. During my shift, I was amazed at how light it felt attached to my hip. It did take some getting use to that it was attached to my hip, but now I prefer it that way. Overall, it truly is easy and comfortable. I suggest checking them out here to get yourself one as well. This product is sold at a great price and is truly worth your money! P.S. Nurse Born also sells the book I am currently reading Becoming Nursey by Nurse Eye Roll aka Kati Kleber. I think it is a great book for soon nurses to be. Please note: I was compensated for this review. However, my review is 100% real and honest. Jane, It works amazingly it! Glad you found it and can't wait for you to start using it. 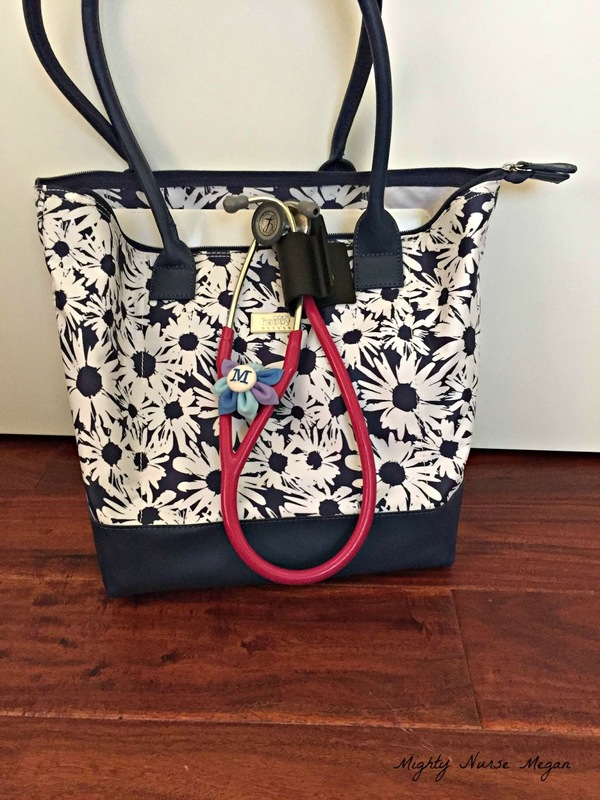 I'm loving your bag in the picture. Where did you get it? Leave your comments here. All comments are reviewed and posted within 48 hours. My name is Megan. 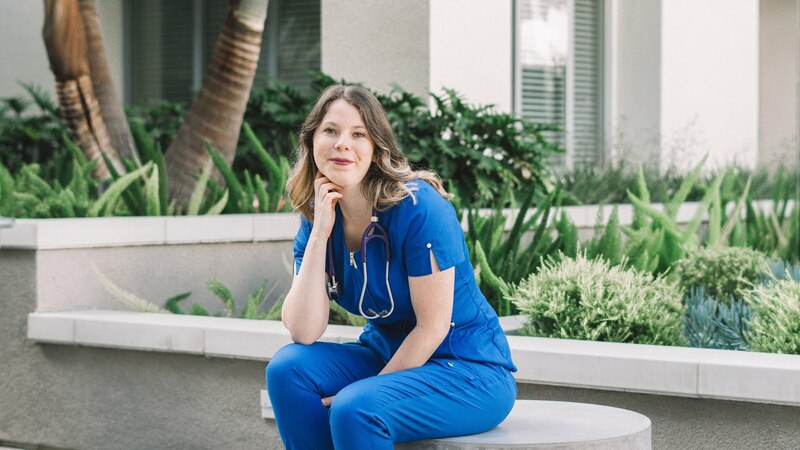 I'm an Oncology Nurse Blogger focused on bringing you nursing career, lifestyle, and scrub advice. 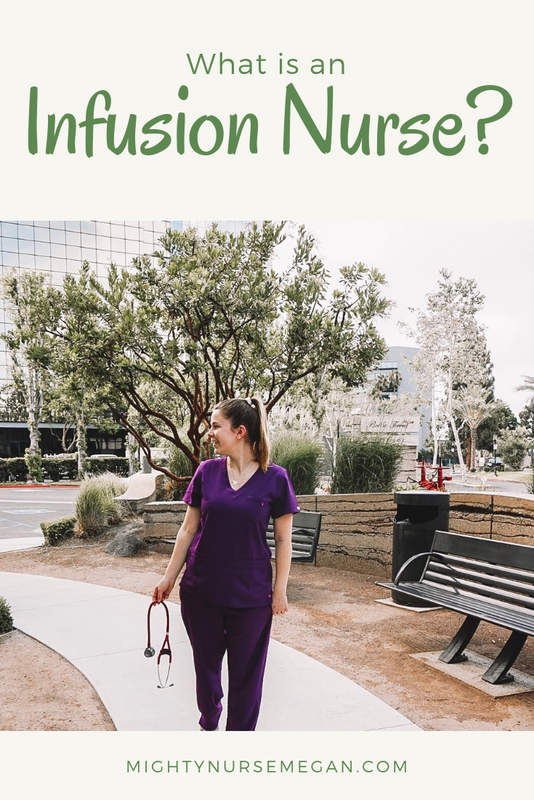 What does being an infusion nurse mean? 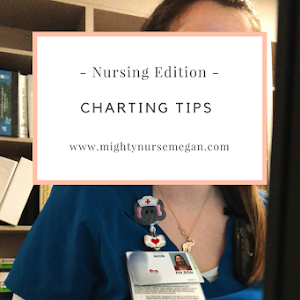 Nursing Edition: Tips for Charting! Please note that some posts may contain affiliate links. This means that every time you click on a link, I can earn a few cents. Thank you for shopping stores that help support me! 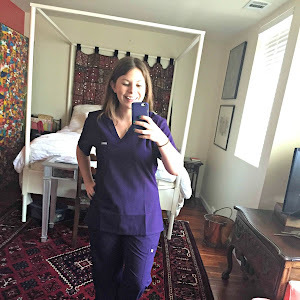 Mighty Nurse Megan occasionally receives brand sponsorship for mentioning their products. This will be denoted by c/o. Additionally, all comments are my honest thoughts about the product. © Mighty Nurse Megan. Design by FCD.